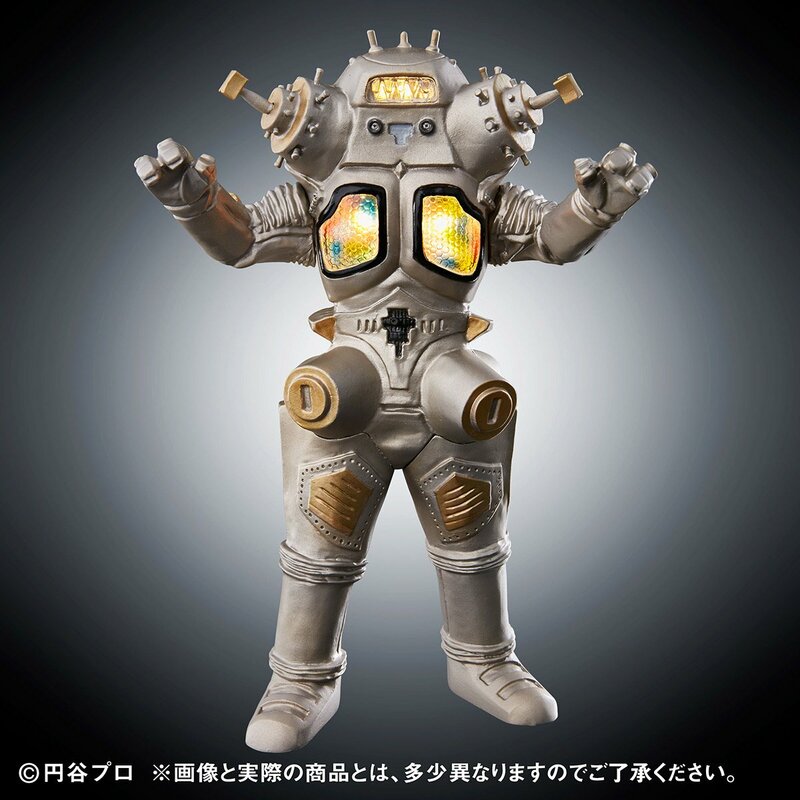 An Ultimate Luminous figure release of Ultraseven’s King Joe has been announced by Premium Bandai. 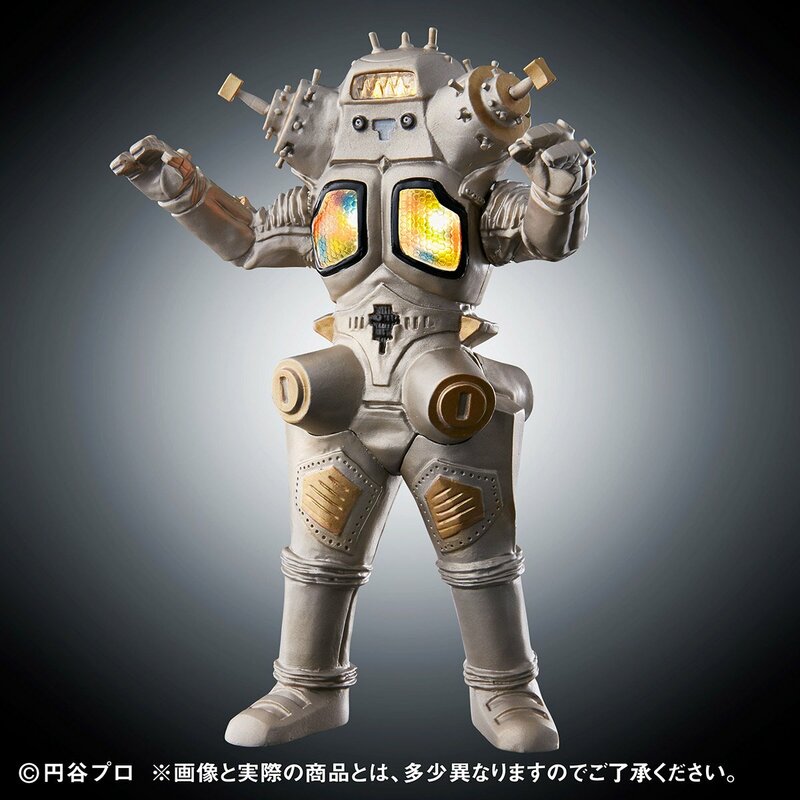 Coming in hot as the second release of the Ultimate Luminous monster figure series is King Joe from Ultraseven. The figure has a head relay light & blinking light emissions in the chest, reproducing its electromechanical light emission seen in the series. 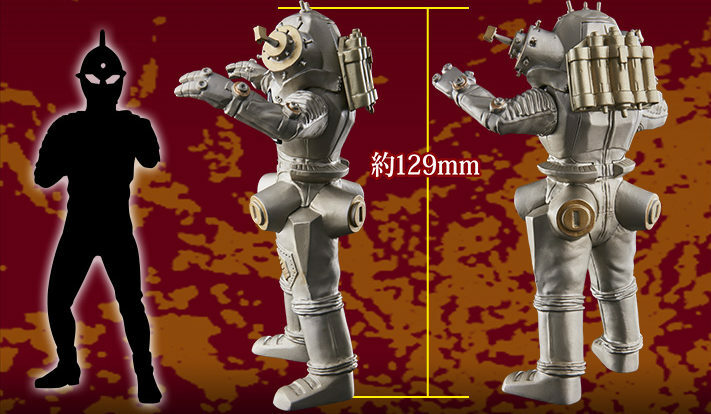 The figure stands at roughly 129mm tall and features no points of articulation. Preorders for Ultimate Luminous King Joe are open now. King Joe is being sold for 3,890 yen with tax included before fees and shipping with a scheduled release in July, 2017.